Are you planning a break over October half term 2018? 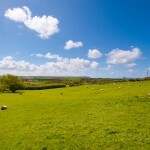 We have cottages sleeping 2-11 available for short breaks or a week on our rural site near Bude in North Cornwall. We are 10 minutes from the coast so ideal for walks on the beach or the cliffs, watersports or just a relaxing break. 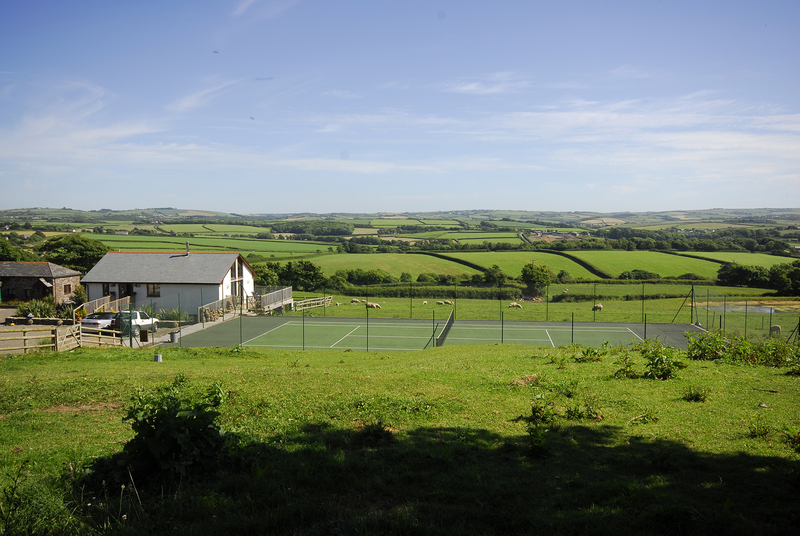 There is a hot tub, tennis court, play area and children’s games room on site. Curl up with a good book or film in front of the wood burner in our lovely Cornish Farmhouse. The Farmhouse sleeps 11 in 5 bedrooms. There is plenty of space for a big group to relax with two living rooms. Parsons is a spacious modern cottage with a large open plan living area with woodburner. Manor is a spacious modern cottage with a large open plan living area with woodburner. Pound is a modern cottage all on one level, ideal for young children. Available from 22-26 October, or from 29 Otober from £250 for 3 nights. Take a look at our September 2018 late availability offers. Visit Cornwall in early September after the summer rush. Enjoy the empty beaches and take in the beautiful views from the cliff path. Enjoy a dip in our heated outdoor pool and hot tub. Hopefully there will be some lovely September sunshine too. You can see more details on all our cottages here. Farmhouse (sleeps 11), great to get together with family or friends. NOW £1300 for the week, or short breaks available from £900 for 3 nights. Manor (sleeps 6), a spacious modern cottage. £700 for the week or short breaks available from £370 for 3 nights. Badger (sleeps 6), a beamed barn conversion. £600 for the week or short breaks available from £320 for 3 nights. Bank holiday special offer for two! August bank holiday special offer for two! We have one cottage for two available for the week from Saturday 25 August. NOW £450, usually £540. Shorter breaks considered. 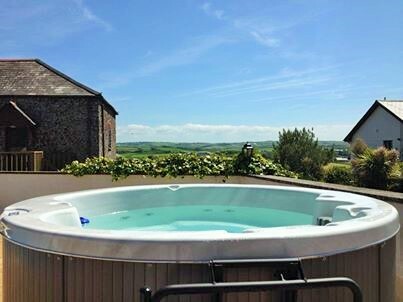 Our cottages for two have great views over the countryside. We have a heated outdoor pool, hot tub and tennis court on site. 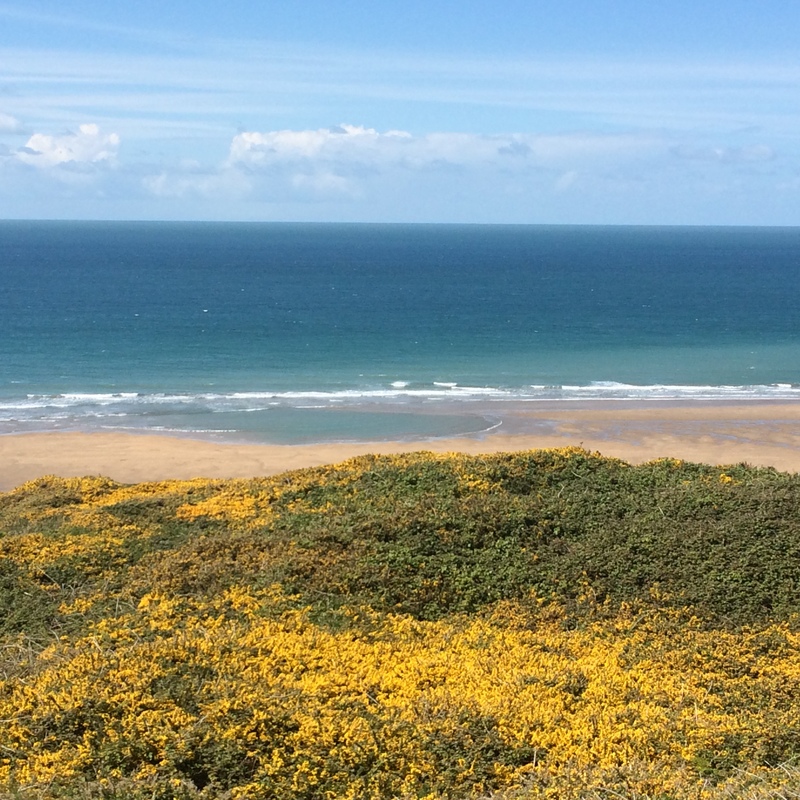 We are just a few minutes’ drive from Bude and the beautiful North Cornwall coast. Email enquiries@hiltonfarmholidays.co.uk or call us on 01288 361521. 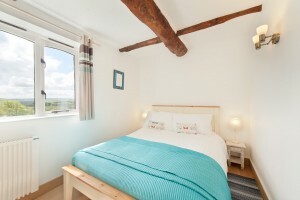 Our cottages for two have a double bedroom, shower room and small, fully-equipped kitchen/living area. They are set away from the pool and play area, so nice and quiet, overlooking the countryside and the smallest one, the Nook, looks out towards the coast. Heated outdoor pool, hot tub and tennis court on site. Are you looking for a relaxing break for two? We have three cosy self-catering cottages for two. They are overlooking our fields, away from the pool and family areas. Each cottage has a double bedroom, shower room and a kitchen/living area. They are fully equipped, including wifi, TV and DVD and outside seating. We have a heated outdoor pool, hot tub and tennis court on site. 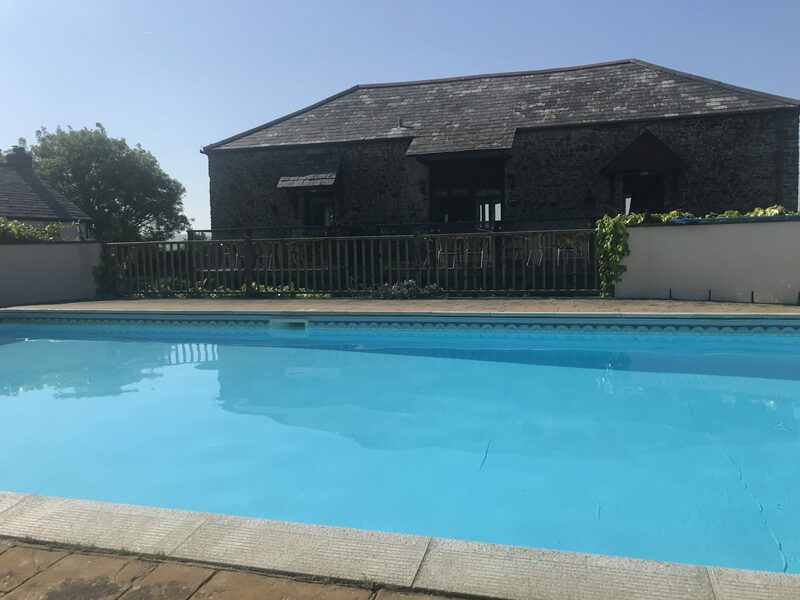 We are in a peaceful, rural location but we are only 10 minutes’ drive from the coast and the small seaside town of Bude. 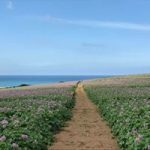 Our site is well located for exploring Cornwall and North Devon, for water sports or walking the South West coastal path. Our cottages for two are available for short breaks until July, as well as longer stays. The cottages are dog friendly. Click here for more information on the cottages. The cottages look out over our fields across to the coast. Stable cottage (sleeps two). £470 for the week from 25th, 26th or 27th May, also available for short breaks (3 nights £250, 4 nights £310). Explore North Cornwall and North Devon from our peaceful, rural site in the village of Marhamchurch over May half term 2018. 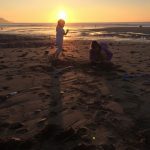 We are just a few minutes’ drive from the small seaside town of Bude with family-friendly beaches, the beautiful Bude Sea Pool and shops, cafes and restaurants. Hilton is close to Widemouth Bay, popular with families and surfers. 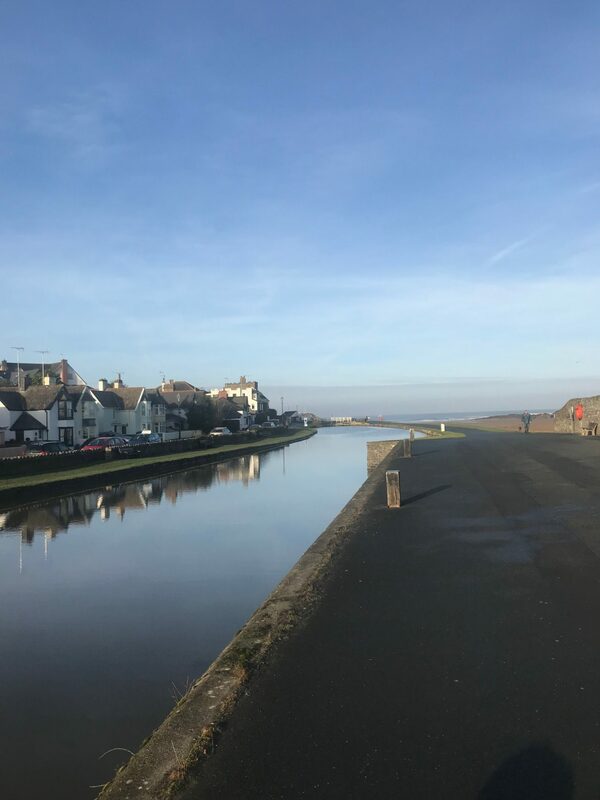 Walk along the South West coastal path or try some of the watersports available locally on the sea, Bude canal or Tamar Lakes. There is a heated outdoor pool, tennis court, hot tub, play area and games room on site so there is plenty to do.